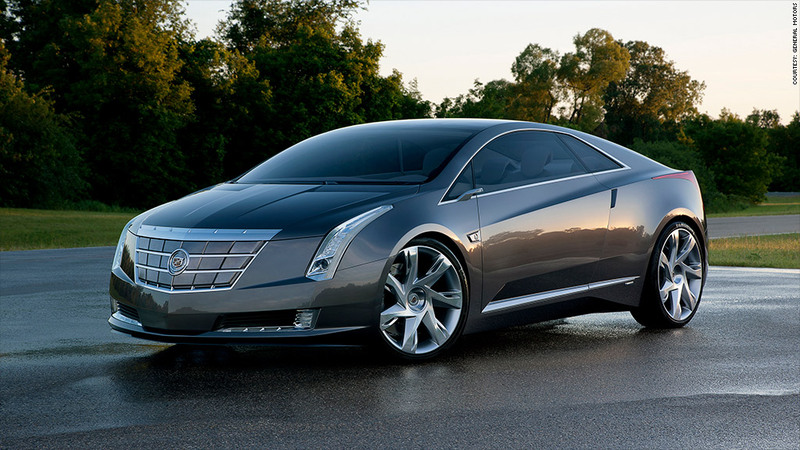 The Cadillac ELR uses the same platform and plug-in technology as the Chevrolet Volt. General Motors said it will start production late next year of the Cadillac ELR, a luxury version of the Volt, its high-profile electric vehicle. Like the Volt, the ELR will have both an electric motor powered by a lithium battery as well as a gasoline engine to generate electricity once the battery runs down. The Volt can travel about 40 miles on pure electric power. The Cadillac ELR is the first expansion of the Volt powertrain and platform to another model that is available for U.S. customers. GM (GM) is already making the Holden Volt and Opel Ampera using the Volt's powertrain technology but those models are for export to 21 other countries in Europe, Asia and Australia. All of GM's extended-range-electric vehicles will be built at the same Detroit-Hamtramck Assembly plant. GM said Tuesday it would invest $35 million in the plant to build the ELR there. Despite sharing a platform and technology, the ELR will look very different from the Volt. It will be a two-door coupe, rather than a four-door sedan. 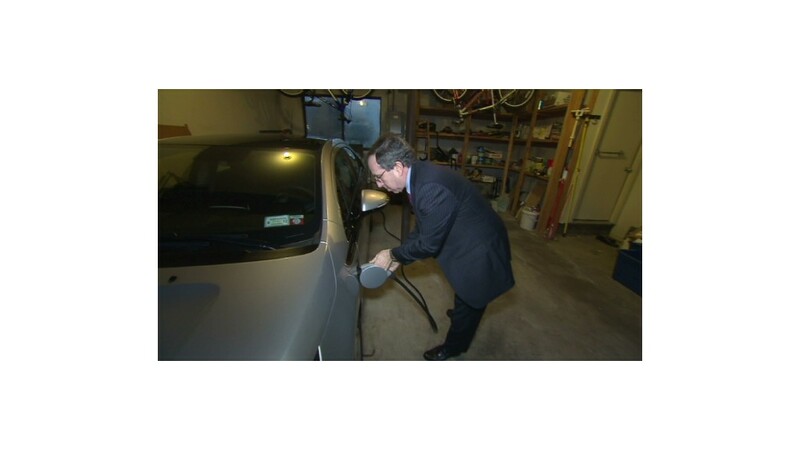 The Volt is an expensive car, costing about $40,000 to buy before a one-time $7,500 federal tax credit. GM did not give any pricing information for the ELR. Michelle Krebs, senior analyst with Edmunds, said the more affluent Cadillac buyer might be more open to spending the extra money for an electric vehicle than the more budget-conscious Chevy customer. "It's expensive technology, so it makes sense it goes into more expensive car," she said. Krebs said it's important for GM to expand the Volt technology to other models if it is going to drive down prices and spread out the research and development costs. While the established luxury car brands don't have any plug-in offerings yet, two upstart electric car makers, Tesla (TSLA) and Fisker Automotive are both making high-end electric vehicles. The Fisker Karma has a list-price of $107,850. The Tesla Model S costs between $50,000 to $100,000 depending on the battery package the buyer selects. Economy electric vehicles are proving to be a tougher business model. Toyota Motor (TM) announced last month it had dropped plans for an electric-only subcompact car, but Mercedes last week unveiled its Smart Electric Drive, a genuinely cheap two-seat all-electric car.